Travel- you know is my passion- what you may not know is that my Mum imbibed in me the love for travel.. As a kid, we’d take family trips ever so often, and I’m not talking an annual vacation. We’d get out of the city at each opportunity we could. Having lived in Bombay- India, I’ve explored the length and breadth of the country only due to my Mum’s passion for travel- It’s only befitting that I now write this post, on Mother’s Day which happens to fall on my Mum’s birthday this year. 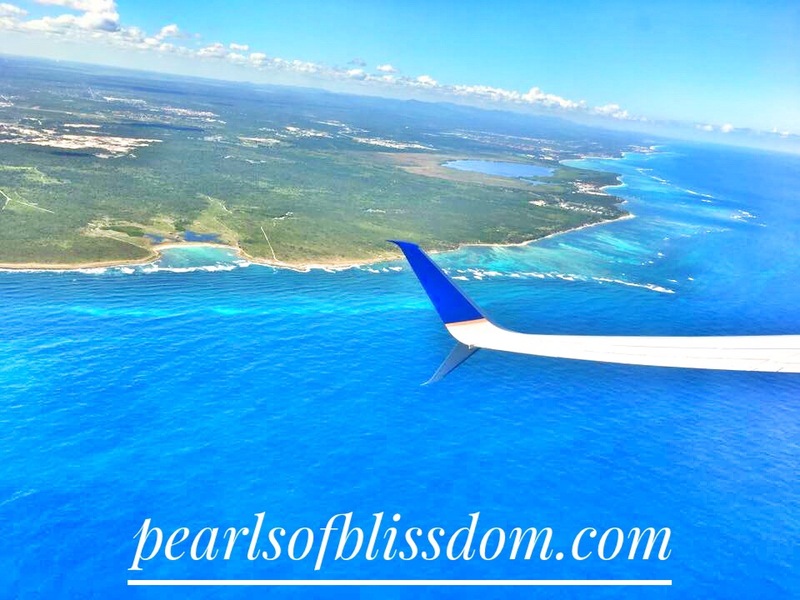 I’ve traveled a lot with my mum, domestically and internationally both- and these are my top 5 Destinations trying to cover a little bit of everything. (I’ve excluded Indian destinations because they would fill all the spots)! For a beach vacation, head to the archipelago of the Republic of Seychelles comprising 115 islands…located in the Indian Ocean. It relies solely on tourism and has a lot to offer. 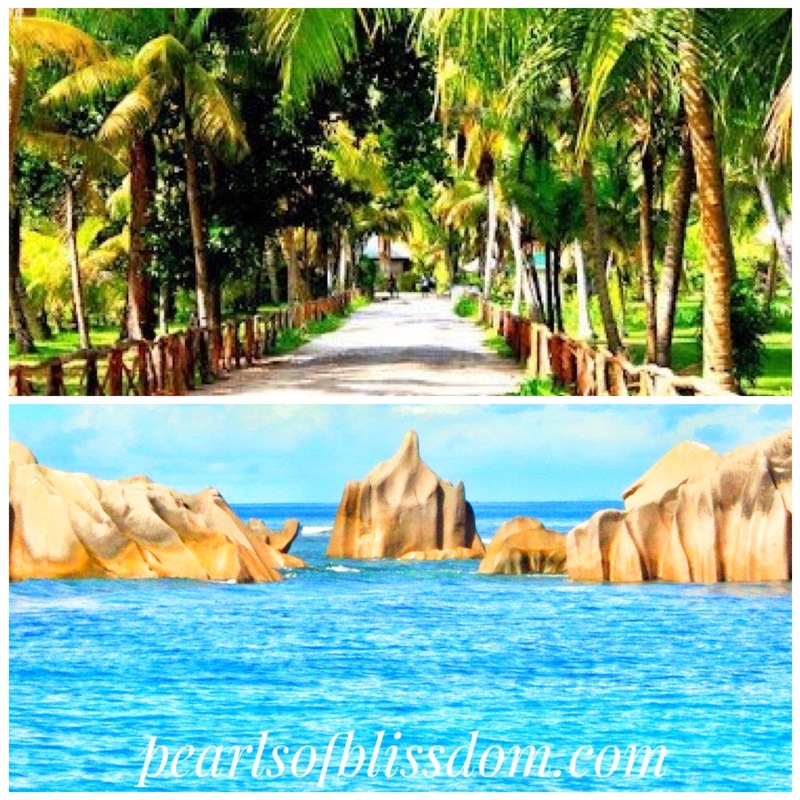 Visit both the islands of Praslin and La-Digue even if you don’t end up spending a few nights on each. Read a few facts about Seychelles here. I cannot begin to extoll the beauty of this country- you just cannot get enough of it. If nothing else- head here- the island of Mahe (the capital) is slowly sinking and may just not be there for our great grandchildren! Doesn’t matter if you’re 5 or 50. 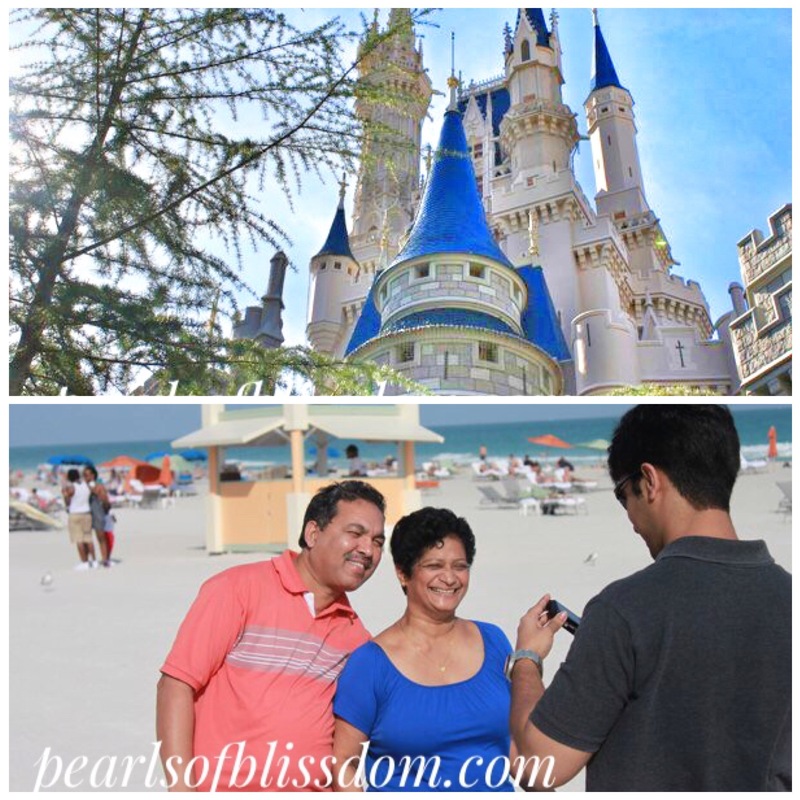 Florida has something to offer everyone- be it beaches, a drunken night on the town, or the wonderful Disneyland. My mum took me to Disney in France, when I was little- and I still have fonder memories of that- but this is something else- you not only have Magic Kingdom here, but can choose from a number of parks ranging from Epcot to Sea World. Pick whatever interests you, drive to Miami- stay a few days, or explore Tampa/KeyWest. Well if there is one country you must visit it’s Jordan- float in the dead sea, visit the ruins in Amman (the capital), visit Mount Nebo- the place where Moses was granted a view of the promised land. 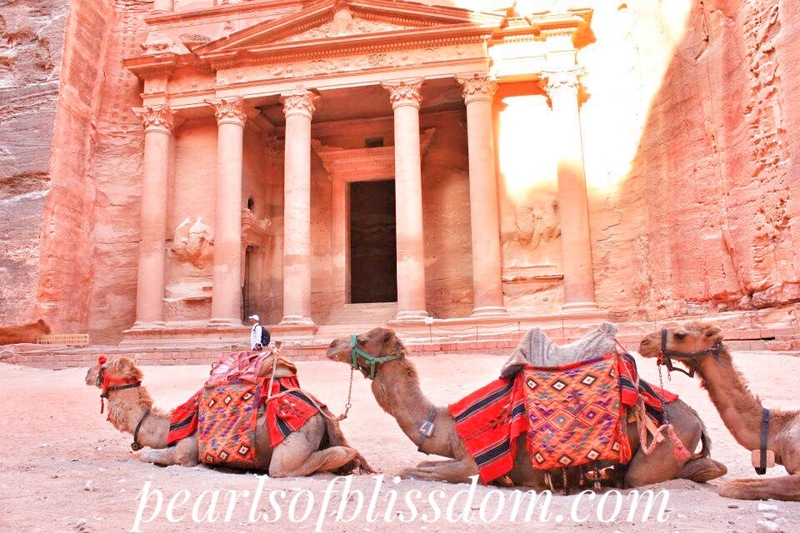 Make sure to visit the Baptism site of Jesus, drive to Aqaba and relax by the beach- bgo explore the Wadis and most importantly the ancient pink city of Petra. Read about it here and here! Featured in Indiana Jones, it is a mystery that unfolds as you walk through the city. Driving is amazing in Jordan. The United Arab Emirates is a wonderful place for a short holiday or stopover. I lived there for more than half a decade and mum came there often! Make sure to take the desert safari and a dhow cruise, explore the museum, check out Bastakiya, Jumeirah and the beach, the Mosque in Abu Dhabi, visit the Emirates Palace, the Atlantis and the Burj Al Arab in addition to all the shopping malls and the must dos in the country. Oh and if you’re looking to shop cheap, check out the Outlet Mall and Dragon Mart near International city in Dubai. The country changes in winter thanks to great weather- Global Village and the Dubai Miracle Garden are among others that open up for the winter! 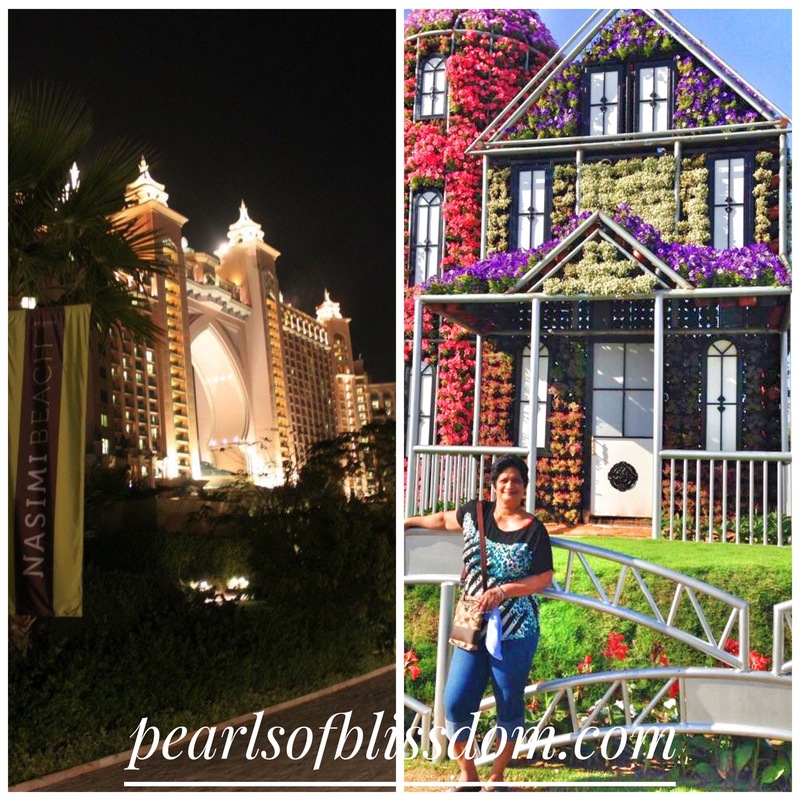 Read my post on 10 things I miss about Dubai! My mum first took me to London before I turned 16, and it’s a trip that has meant so much to me. I’ve returned to the UK after that, but nothing makes up for the first experience with Mum! Walk the parks, visit various museums, chug a beer at one of the many pubs, check out the changing of the guards which takes place every morning, walk around Trafalgar Square, check out the Tower Bridge, Covent Garden, as well as the many cathedrals. Grab a bite at the South Bank as well as the Borough Market, and if you’re like me- go visit Marks and Spencer. Of course you could take a day tour to Stonehenge and Bath as well as visit football (soccer) stadiums! The last time we went, we spent a day at the Emirates Stadium! Gorgeous is an understatement. 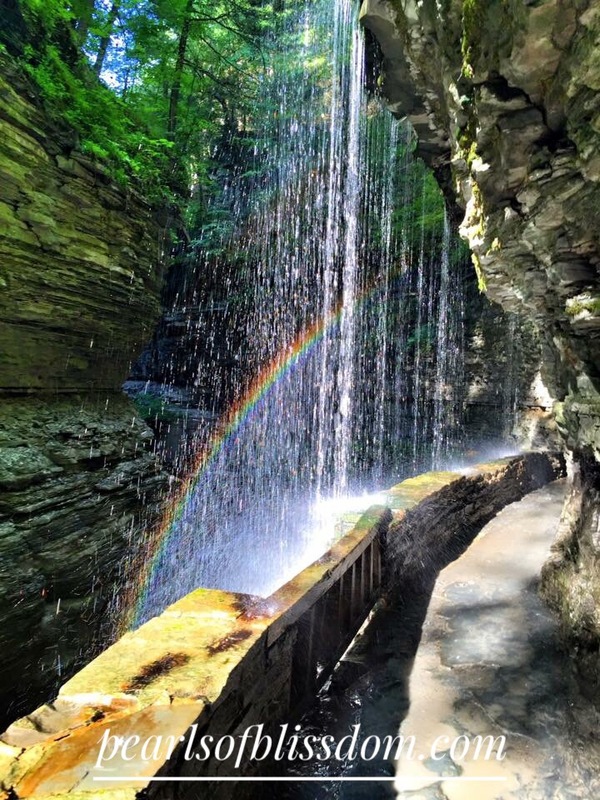 Visit beautiful campuses, stunning waterfalls and of course Watkins Glen. Read about 2 days at the Finger lakes, here! On landing, have a tour guide drive you to Lake Nakuru and Masai Mara. 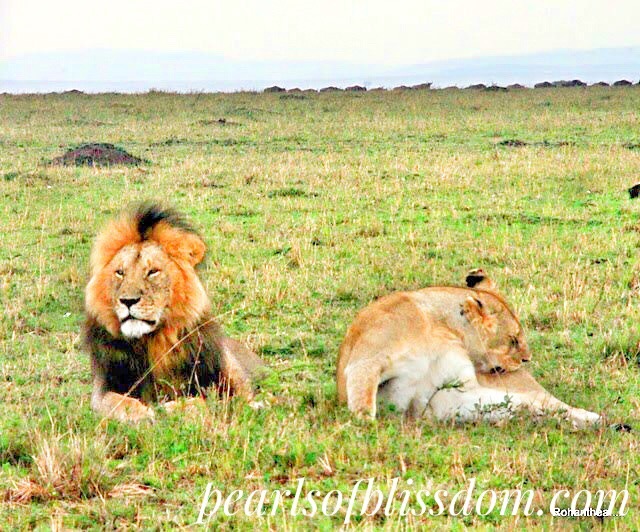 Go on safaris, be quiet and view animals in the wild- you may get lucky like I did- managed to see Lions doing the deed! If you’re adventurous, eat at the Carnivore in Nairobi . I started my blog after I went to Kenya, so it’s only appropriate I give it a mention! Cheers to you planning a great getaway with your mum soon! There’s no greater joy than traveling with the one who taught you all about life! That’s so wonderful! I’m sure she’s the best travel companion! I wanna go with mine to Ireland! Happy Travels! OOhhh I like some of the ideas. My mum’s birthday is coming up so these are something I would look into. 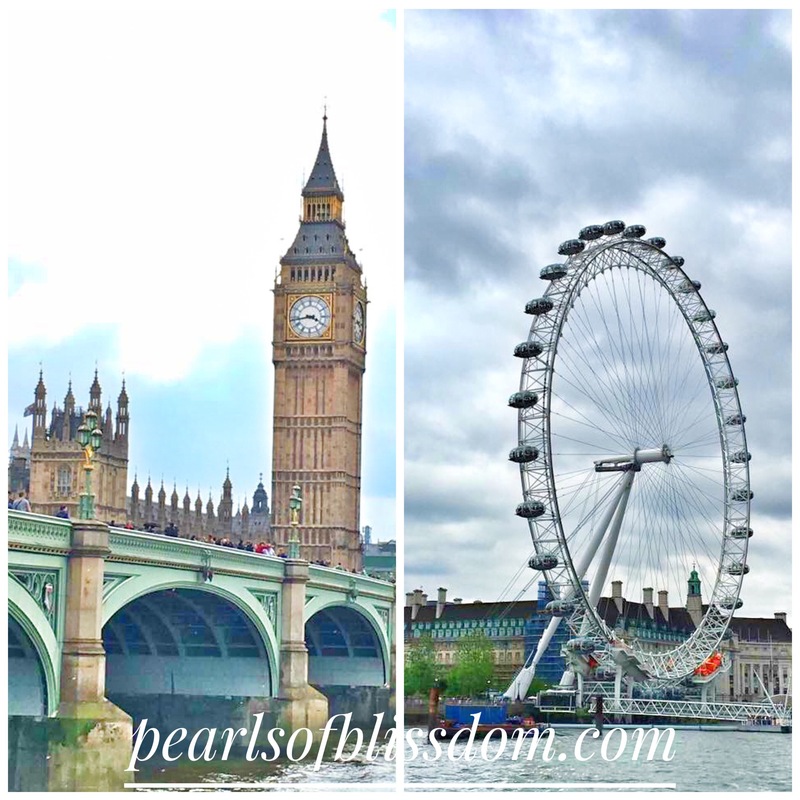 I almost became a travel blogger. My daughter and I travel together often– wonderful memories. Now I blog about blogging. I met you at Danny’s blog party. I came to Meet and Greet you! Maybe you can check out my blog if you need any blogging tips. That’s what I write about. I also have blog parties like Danny. Thank you for your reply. Exciting! I will look to your visit to my blog. I am traveling to Dublin and Berlin with my mother this Christmas- I am so excited! Please let me know if you would be interested in me writing a guest post on your blog- I would be honored!